We all know I love a bargain, I mean who doesn’t? I love walking in to a store and scouting out the best deals and praising myself for the purchase. I also love makeup but unfortunately I can’t find afford high end all the time and neither can a lot of people. I’m also not saying that high end is the best because I truly don’t believe it always is but, it’s nice to open up your makeup bag and find some expensive brands to show off. Again, unfortunately this isn’t possible for everyone (including me!) so I love to find high end makeup dupes. 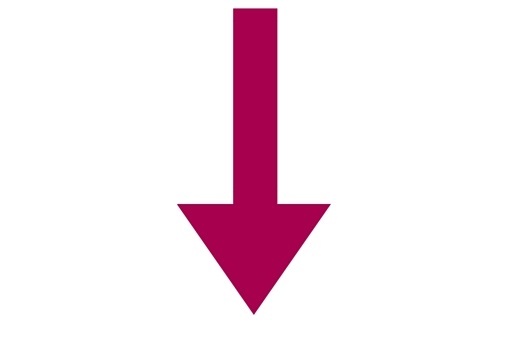 Products that are extremely similar but half the price. So without further ado let’s get stuck in. *Disclaimer – I did just pick my absolute favorites and of course there are hundreds of dupes out there so if you know any let me know in the comments below! I know! I was so shocked when I found this out but at literally a quarter of the price you cannot go wrong. Although not absolutely identical these two blushers are still on the same level. 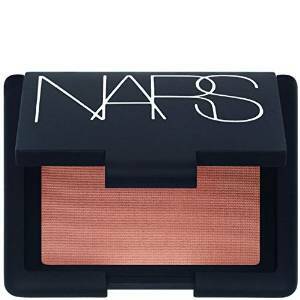 The first blusher is by Nars in the color ‘Desire’ and once again the second blusher is by elf in the color ‘Pink Passion’. You may have heard this already but NYX do an amazing dupe of smashbox and their photo finish primer. It’s literally dollars compared to the high end primer and works just as well. I love this setting spray and thinking it’s just as good as MAC makes it even more enjoyable. The MAC setting spray is around 20 dollars and NYX…? between 3 and 7. If that’s not a bargain I don’t know what is. I have never used either of these products but people swear that the high end makeup forever foundation is exactly like the Revlon foundation. It’s around 10- 20 dollars cheaper and if it’s the same outcome why spend more? These two lipsticks aren’t identical but for what the wet ‘n’ wild lipstick costs it’s worth it. It is a dupe of the Mac Velvet Teddy and a good one at that for a fraction of the price. Thank you very much Wet ‘n’ wild. Even through the pictures you can see a huge similarity between these two bronzers. It’s such a steal and one of my favorite makeup dupes on this list. 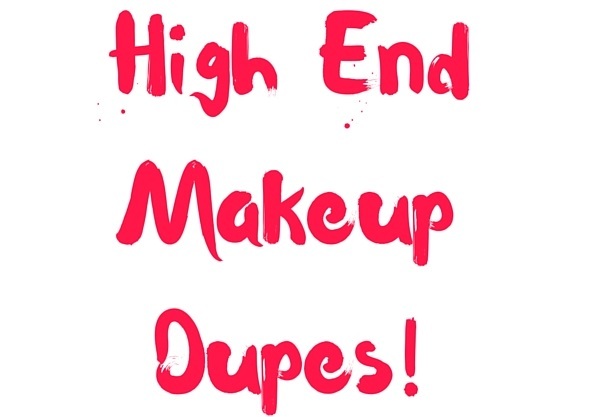 I hope you enjoyed this post if you did let me know what dupes you have used and any you recommend!